Tomáš Kubínek’s internationally acclaimed solo performances play to packed theaters around the world, including a sold-out run on Broadway which prompted the New York Times to declare his work “absolutely expert”. 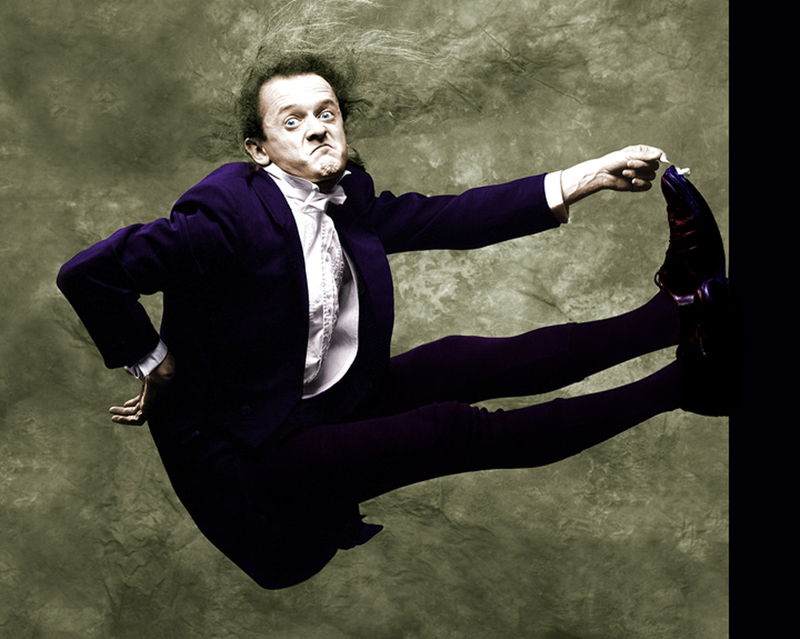 Kubínek, a self-declared “fool, clown, visual poet, solo performance artist, multi-talented vaudevillian, comic genius and charming huckster”, performs his exuberant one-man show that is equal parts comic brilliance, virtuosic vaudeville and irresistible charm. Described as a collision of theatre and music-hall, Kubínek’s one man show is sure to delight audiences of all ages. To purchase tickets to see Tomáš Kubínek live in concert at the UH Hilo Performing Arts Center, follow our purchase tickets link to the right. Single tickets for this performance will go on sale September 18, 2018.